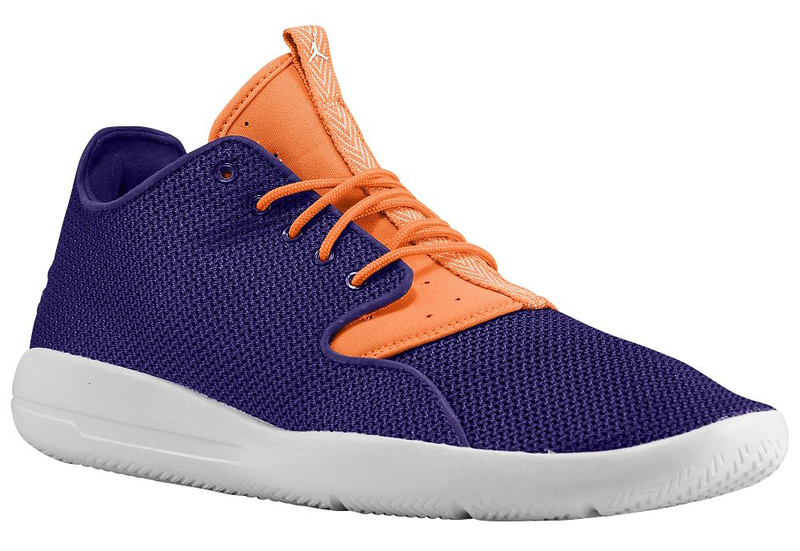 Presenting the "Hare" Jordan Eclipse. The Hare Jordan collection continues to spill over onto all sorts of Jordan Brand sneakers besides the Air Jordan 7 where it originated. The Jordan Eclipse, the latest in the brand's sportswear/lifestyle type offerings, is next up. 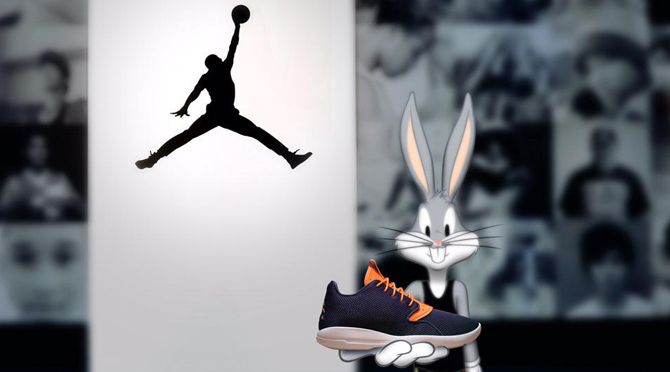 The sneaker was even shown off on social media by Bugs himself, who has been popping up plenty on Jordan Brand's channels as of late. Confusingly, the colorway doesn't really match up to the typical red and white palette of other Hare Jordan releases. The Jordan Eclipse "Hare" doesn't have an official release date but it looks like Foot Locker has pairs on pre-order now.